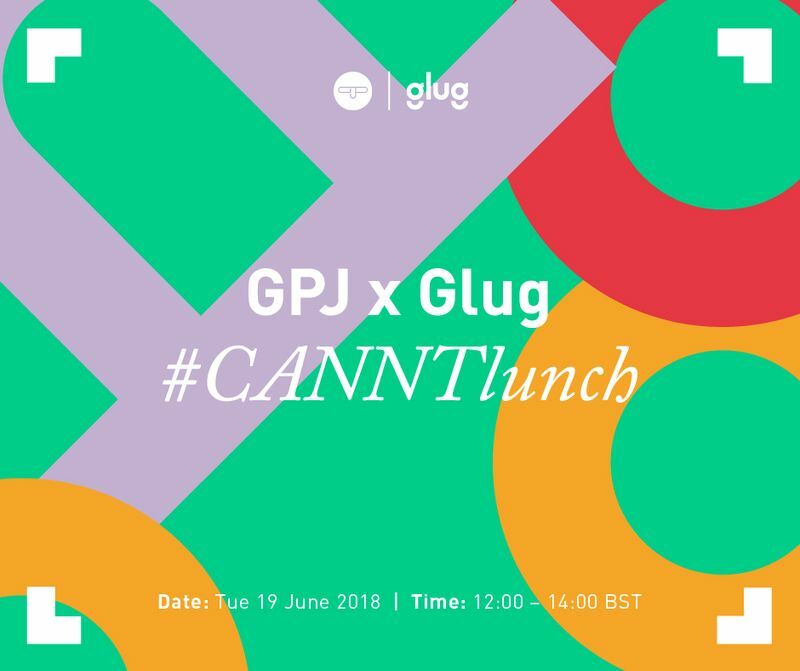 On the 19th June GPJ are celebrating the CANNT Festival of Creativity and opening our doors to those who CANNT go to Cannes. We're hosting an open lunch with two talks. The first on the creativity behind brand experiences and the second is a PechaKucha style talk from our top creatives on the inspiration that informs their thinking. To RSVP to the event please visit our Eventbrite page.